Cindy Parsons, regional vice president of public relations for Comcast, will serve as the 2015 chair of Visit Denver, the Convention and Visitors Bureau. She replaces Joe Ellis, president and CEO of the Denver Broncos, who served as 2014 chair. Parsons has long been active in Denver communications and public relations and has served on the Visit Denver Board since 2009. In her current position, Parsons is responsible for Comcast’s external affairs, including media relations, communications, community outreach and Comcast Foundation programs across the region. Prior to that, she led communications for Comcast’s West Division, developing media relations strategies and tactics for product roll-outs and community outreach. 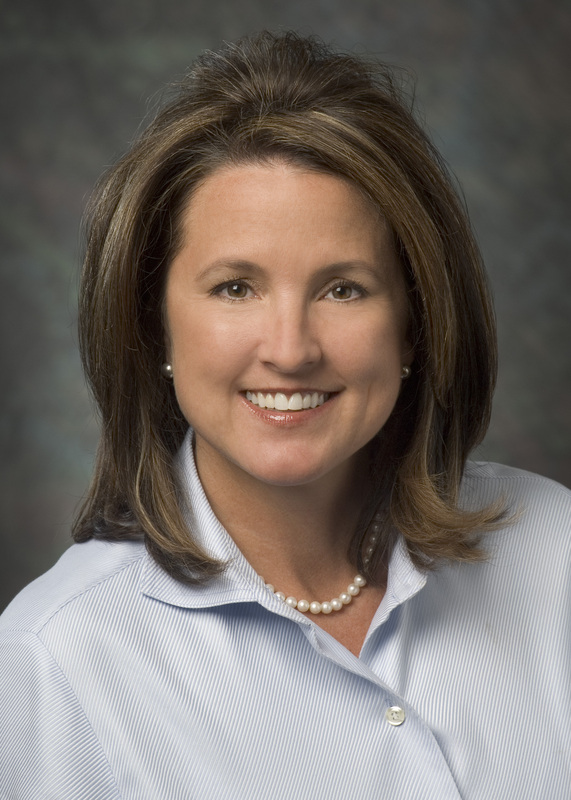 Prior to Comcast, she held a variety of public relations and community investment roles for AT&T Wireless in the western part of the U.S.
Special emphasis in 2015 will be on following up on 2014’s feasibility study, which recommended improvements for the National Western Stock Show facilities and the Colorado Convention Center, and on continuing to work with Denver International Airport and others to increase international tourism and nonstop flights to Denver. Joining Parsons on the Bureau Board’s 2014 executive committee as chair-elect is Navin C. Dimond, president and CEO of Stonebridge Companies; as secretary is Bruce A. James, shareholder, Brownstein Hyatt Farber Schreck and as treasurer is Dan Scherer, general manager, Outfront Media. Parsons attended the University of Northern Colorado and Metro State University of Denver and serves on the Downtown Denver Partnership – Denver Civic Ventures, Inc. Board, Metro State University Foundation Board, Children’s Hospital Colorado Development Committee and is the past chair of the Denver Metro Chamber Leadership Foundation Board. Three new members have joined the 39-member Board of Directors of VISIT DENVER, The Convention & Visitors Bureau. Joining the Board for the first time are: Shannon Block, president and CEO of the Denver Zoological Foundation; Christopher Kozina, president of Coors Distributing Company and Timothy Wolfe, area managing director with Pyramid Hotel Group.